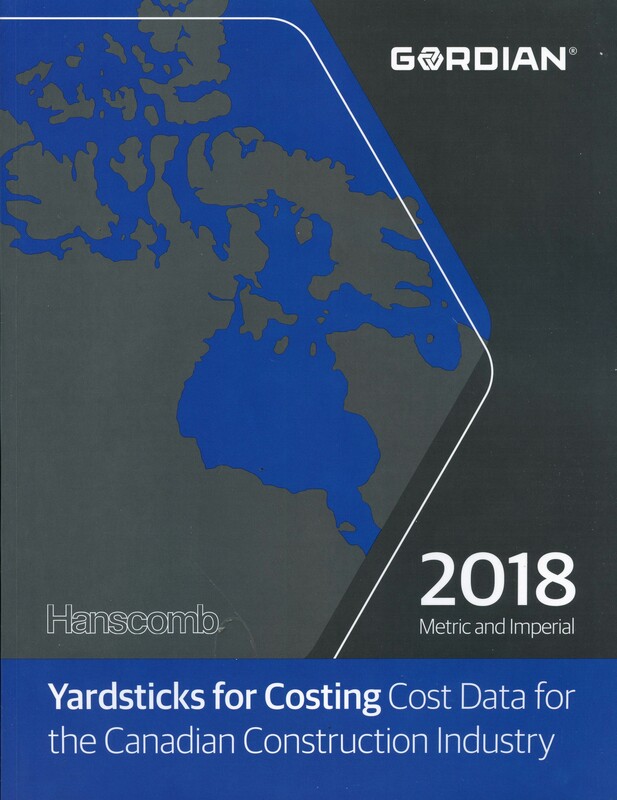 Yardsticks for Costing is cost data for the Canadian construction industry. It has been prefigured for 8 major regions coastto coast, in metric and imperial. It contains all new 2018 current market unit costsmetric and imperialfor over 2,600 construction components, new 2018 composite unit rates for more than 300 installed systemsboth metric and imperialas well as new 2017 gross building costs for 35 typical structures at three quality levels: low, average and high.